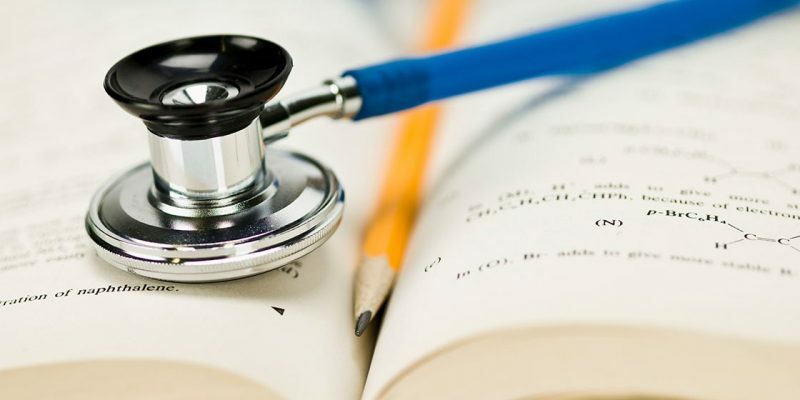 Applications now open – This scholarship offers financial assistance of up to $5,000 to Huon Valley residents studying medicine, nursing or allied health. Live in the Huon Valley municipality at the time of application. Preference will be given to applicants who wish to pursue a career in rural healthcare. The scholarship guidelines can be found here. Application forms are available by clicking here, or by phoning 6264 0322.